Contact plating: Gold 6 micro-inches min. In contact area. 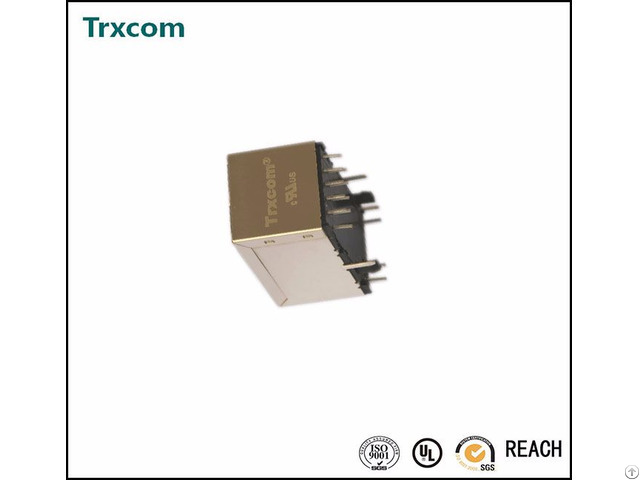 Business Description: The products are widely used in networking and communication equipments such as HUB,PC card, Switch, Route, PC Mainboard, SDH, PDH, IP Phone, Xdsl Modem.